The Resident Tourist: Remember Me . . . ? 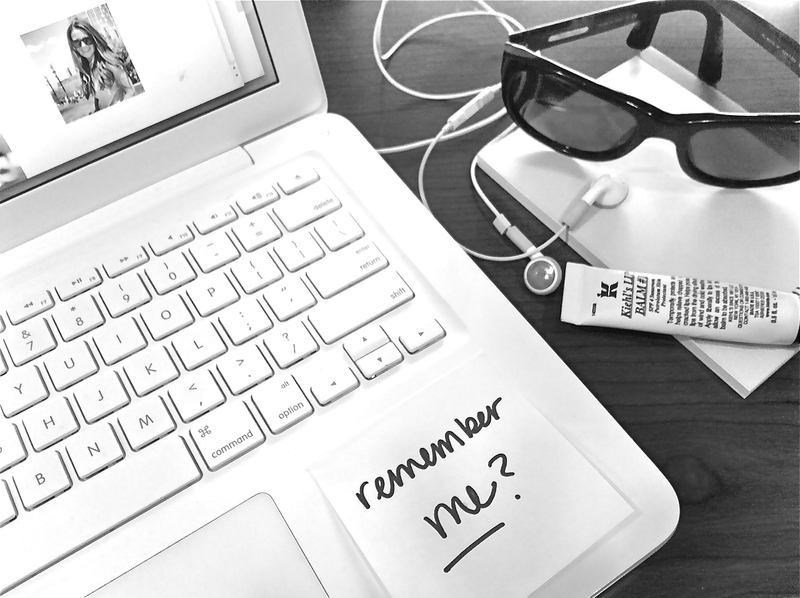 Remember Me . . . ? Don't blame you if you don't. I know it's been a while. I hope you're all well and happy and loving every minute of this beautiful (though at times chilly) spring! I'm coming up on the one year anniversary of my bypass surgery (May 21st) and felt that it was only appropriate that I start blogging again. My life has gotten SO much better since the procedure that I feel it my civic duty to blog about it. TEASING! But in all seriousness, I do miss it. As I'm sure you all know, stuff always gets in the way. I'm going to try to not let that happen again. First item of business: A Quick Catch Up. We haven't talked since Thanksgiving, what's happened since then? So much. All good things: my first white Christmas, baby sister's debut at the Waldorf, a new man (his name is Scott, he's a Texan), concerts, parties, Santa Barbara, Dallas, London, the Cotton Bowl, too many dinners out, Cindy Sherman (for the second time), fun with friends, rooftop drinks, family time, walks in the park, pastries, Broadway shows (some good, some not), iced lattes, sartorial indulgences, just signed another year on my lease with my angel of a roommate...I could go on, but you get the gist. The best part, not a single health scare! Which leads me to the next item: A Health Update. This is an important one. Last we left off my doctors were thinking I had a rare autoimmune disease that pretty much nobody had ever heard of. A lot of progress has been made since. As it turns out, I actually don't have a rare disease but rather a rare gene that causes the build up in the arteries of my heart. The good news, they have found a miraculous medicine that seems to have stopped the progression of this disorder (not sure if it's reversed it, but going to the NIH in June for testing that will shed more light on that). The great news, I feel healthier than I have in years. It's incredible! I'm beyond grateful and only hope that the discovery of this gene (and cure!) will help future patients down the road. Restaurants, recipes, bars, cocktails, street eats, etc. This is a new addition to the blog, but having gone through what I have, I think it only makes sense to include tips and tricks that I follow to keep up with my health. Design, decor, fashion, beauty, styling, etc. New York City and other travel sights, stays, adventures, experiences, etc. Life updates, thoughts, musings, fun finds, etc. Let me know what you think of the new layout! High Standards . . .